As history continued, many parts of a traditional suit of armor were dropped to increase mobility. Along with the breastplate, helmets continued to be worn. 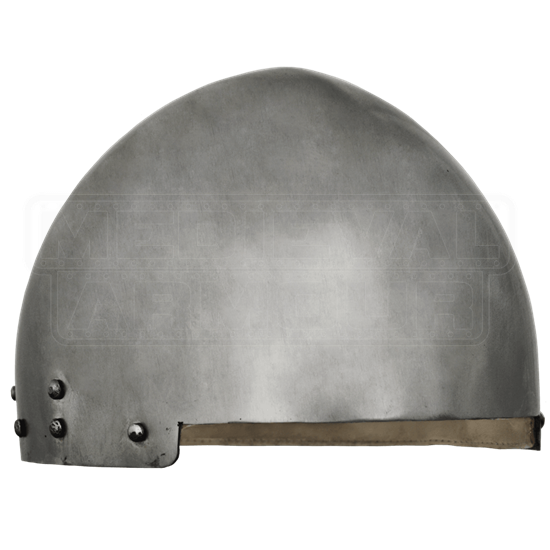 One popular style of helmet was the secret helm. 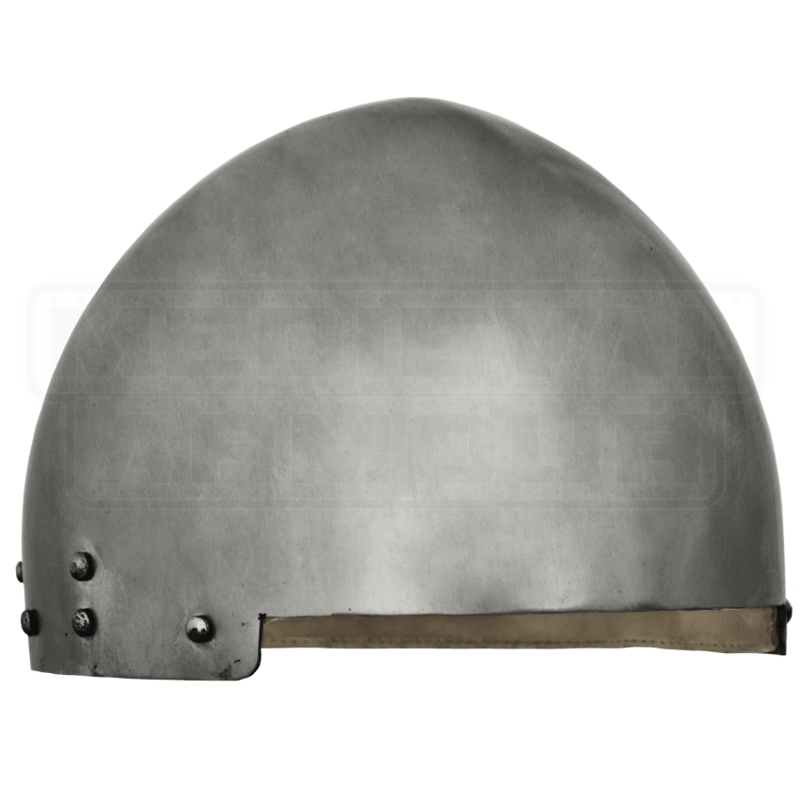 Though there is no particular description for a secret helm, one would be worn under a large hat or military issue cover, as to provide extra protection. This secret will provide great protection whether you are looking for a normal wear helm, or you want a little surprise for your next duel.